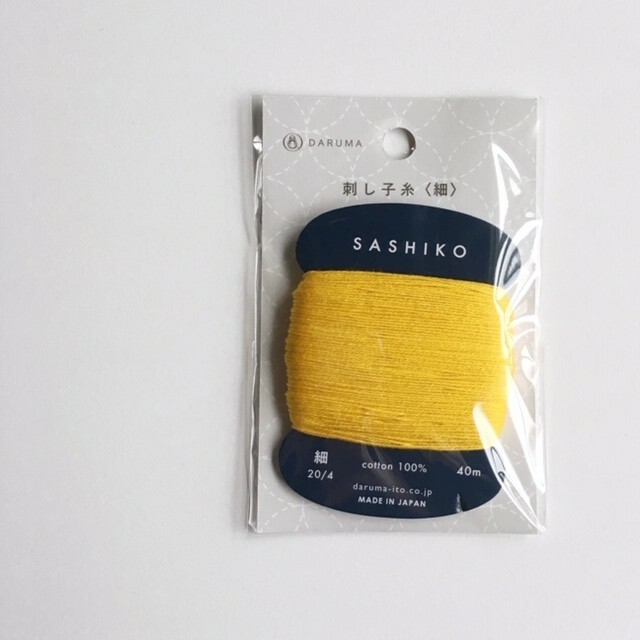 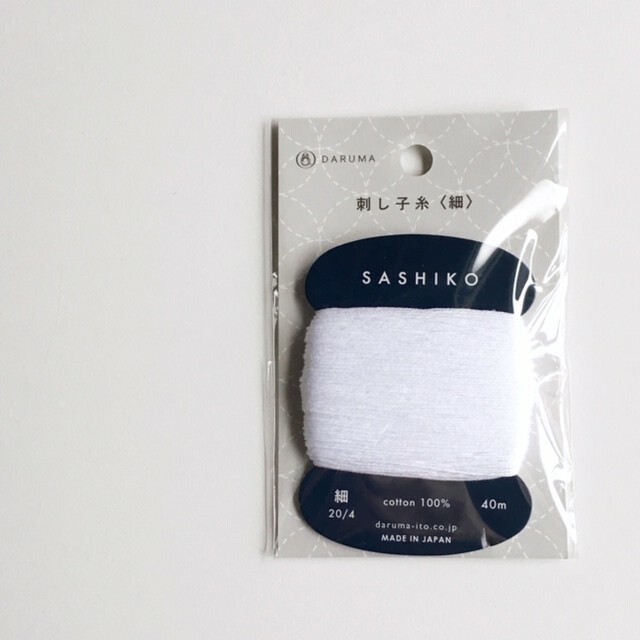 Sashiko Stitching Fine Thread is most popular thickness. 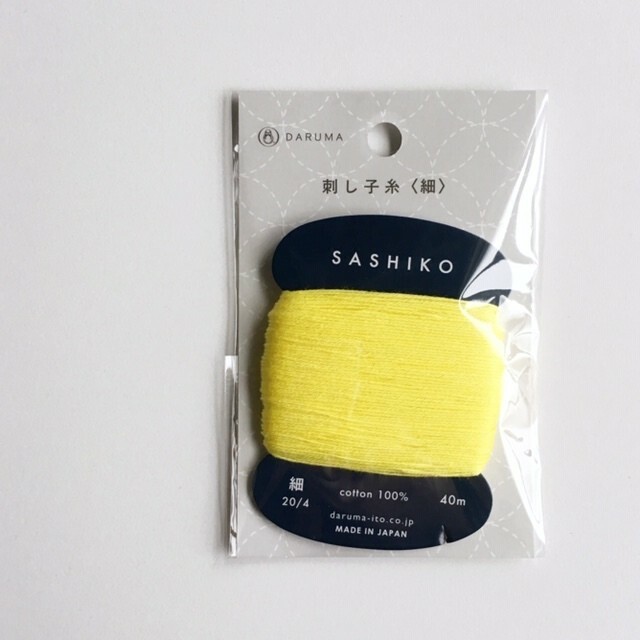 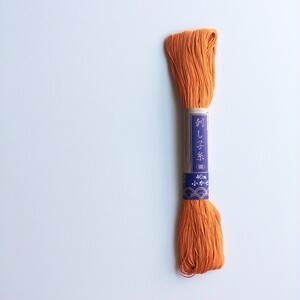 It is suitable for sashiko stitching, embroidery and stitch. 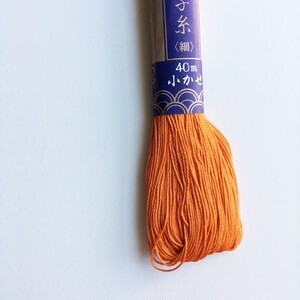 Small relled thread is as long as you can stitch one YUMEFUKIN(separately sold).